Mon 10/10 at Fireside Bar. 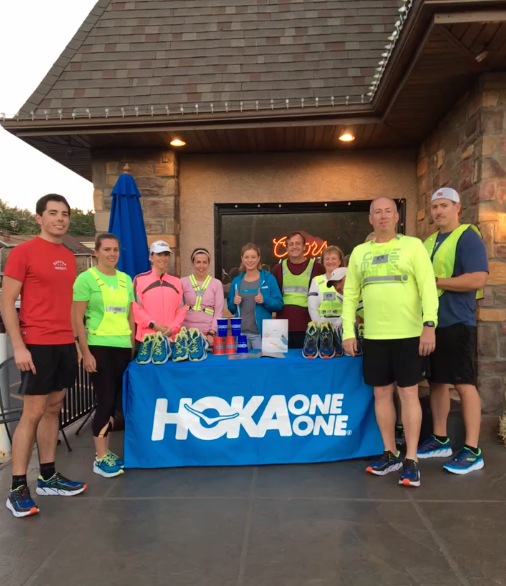 Welcome HOKA! !